Three changes to the starting XI that had lost at home to Wimbledon the previous Saturday. "Burton deserved it today. Some individuals were way below par. And what we've been used to wasn't there. There were very few positives to pull out of [the game]. There were one or two - I thought Curtis Thompson was excellent today and Bayo coming on and causing havoc but the double wammy just before half-time but us out of the game. Ironically we had a couple of good chances to score just before that but being honest we weren't great today." 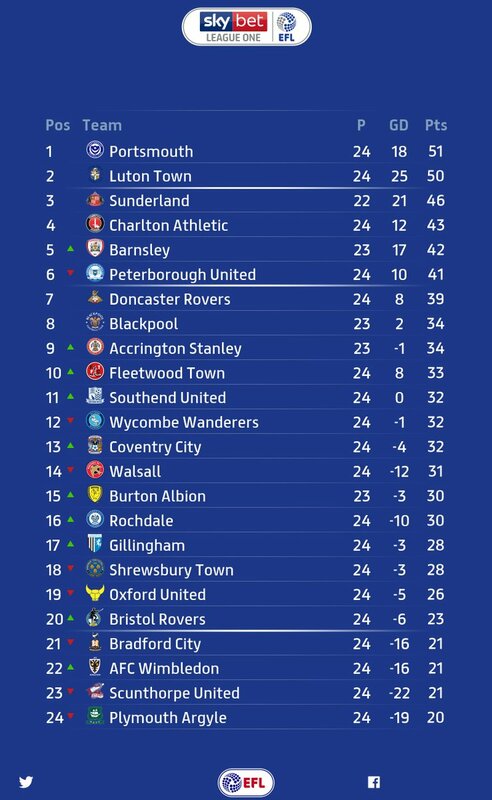 Wanderers down three places to 12th after the defeat at Burton.